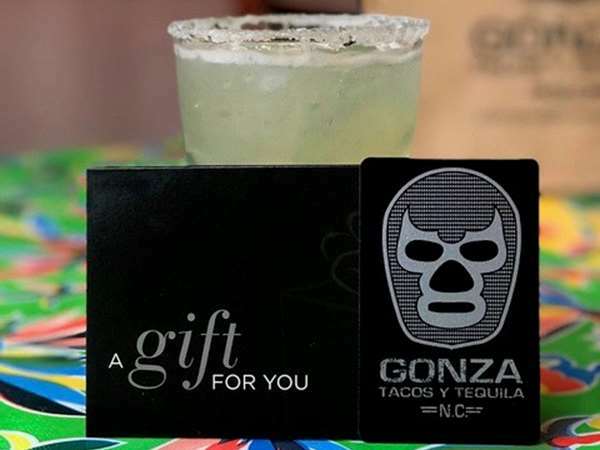 Create a memorable gathering with the help of Gonza Tacos y Tequila catering. We can customize a menu to fit any size group. Please contact us to arrange the details of your upcoming event.